Honor Earth Day with the Swedish Sun cocktail. In an effort to distribute an earth-friendly product, Purity Vodka's focus is sustainability. They use organic ingredients to craft their spirit and urge drinkers to do the same. Muddle rhubarb and strawberries. Add remaining ingredients and ice to a shaker and shake hard until lice cold. 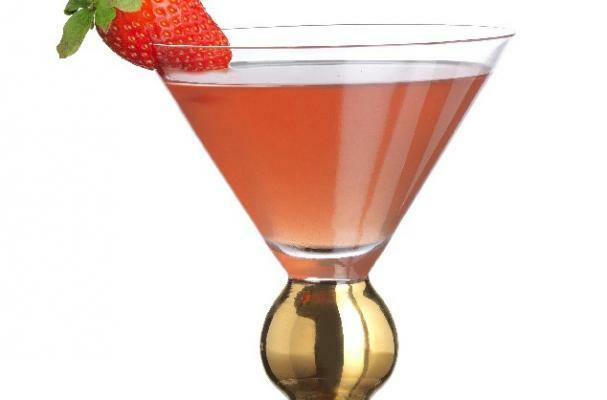 Double-strain, garnish with strawberry and rhubarb.